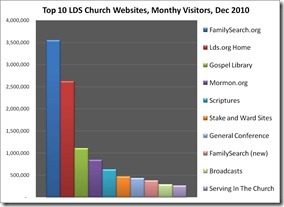 Though this isn’t exactly related to Mormon Mission Prep, I thought this would nevertheless be a good forum to publish a summary and highlights of official LDS Church Website traffic. As some of you may know, I work for the LDS Church and I am in charge of their Web analytics. Therefore people often ask me, both in my professional and personal life, for data, facts, and figures about Church’s Web presence. For some, it’s a matter of curiosity, for others, they want to use the information in firesides, or fifth Sunday lessons. With the Church’s permission, I’m happy to provide a few data points. Please let me know if you have any questions. How many people visit Church sites? The family of official LDS Church sites (LDS.org, Mormon.org, FamilySearch.org, etc.) gets about seven million unique visitors per month. 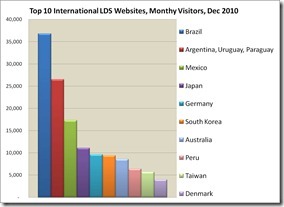 What are the biggest LDS Church sites? FamilySearch.org is our biggest site with about 3.5 million visitors a month. 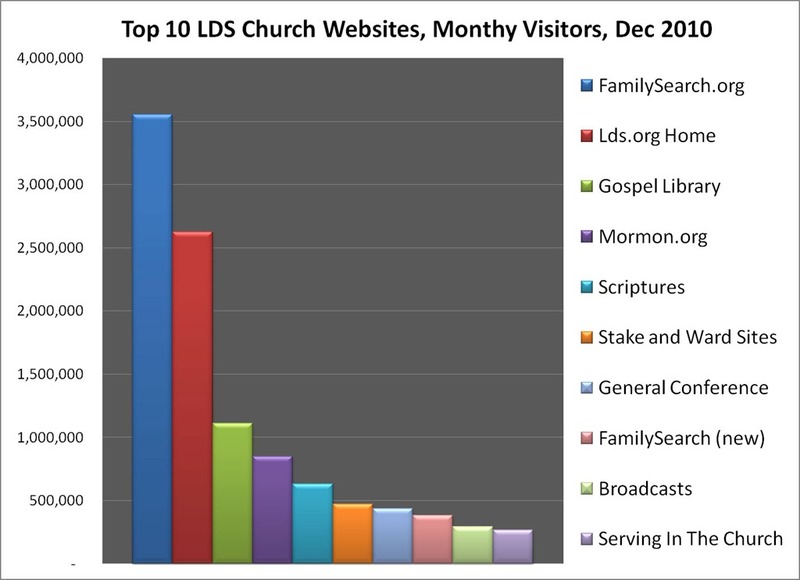 The LDS.org Home Report Suite* gets about 2.5 million visitors a month. The Gospel Library, which has current and past magazine articles and other content, gets about 1 million visitors each month. 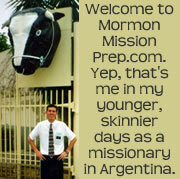 *The LDS.org Home Report Suite includes the home page and several other miscellaneous pages, but it excludes other major site sections such as the Scriptures and General Conference. How many websites does the Church operate? The LDS Church operates over 100 different websites. We have international sites for about 65 countries around the world, plus more than 50 other official Church sites (and the number keeps growing). What are the top international sites? Brazil’s site is our biggest international site with almost 40,000 visitors each month. It is followed by Argentina, Mexico, Japan, and Germany. What are some of the newest official LDS Church sites? 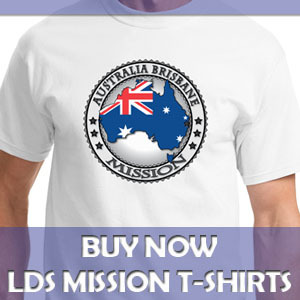 LDS Online Store: A place to order official products and materials from the LDS Church. FamilySearch RootsTech: The site for a new Church-sponsored family history research conference. Helping in the Vineyard: A site that provides access to volunteer service opportunities of the LDS Church. Sites for newly announced temples such as: Phoenix, AZ Temple; Cordoba, Argentina Temple; Gilbert, AZ Temple; and Rome, Italy Temple. 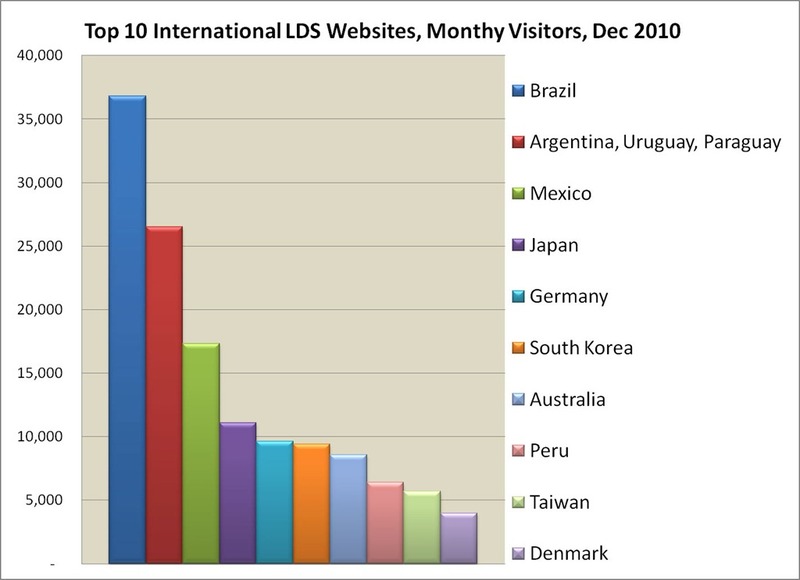 What time of the week do LDS Church sites get the most traffic? Weekends see the most traffic. LDS.org usage peaks on Sunday mornings, with about to 35,000 visitors per hour. There is also a peak on Saturday nights with about 30,000 visitors per hour. Fridays are the lowest day per week in traffic. Has mobile traffic been on the rise lately? Yes, the volume of mobile visitor traffic to Church websites has more than doubled over the past year. The Sunday spike in Church traffic is even more pronounced in relation to mobile, with Sunday traffic from mobile devices about three times the volume of the average day of the week. Sundays see about 45,000 unique mobile visitors, while weekdays generally have about 16,000. The iPhone and iPad are the most frequently used mobile devices browsing Church websites. There are very few fiction books that describe the last days with sufficient detail and intensity to even begin to do justice to the subject. Most just gloss over the subject or santitize it or water it down. But, there is one new book out that brings it home in a way that will leave no reader on neutral ground. The book is titled Earth Sink. How is that relevant to website traffic? Well, ask yourself, what will make the internet obsolete? How many topics get traffic by human thought each hour? Which topics get the most human thought traffic, and what will be the sate of mankind when that becomes a matter of public record? Read Earth Sink and find out.